Triumph’s legendary Rocket is renowned as a pure original, with more muscle, presence and power than all others. 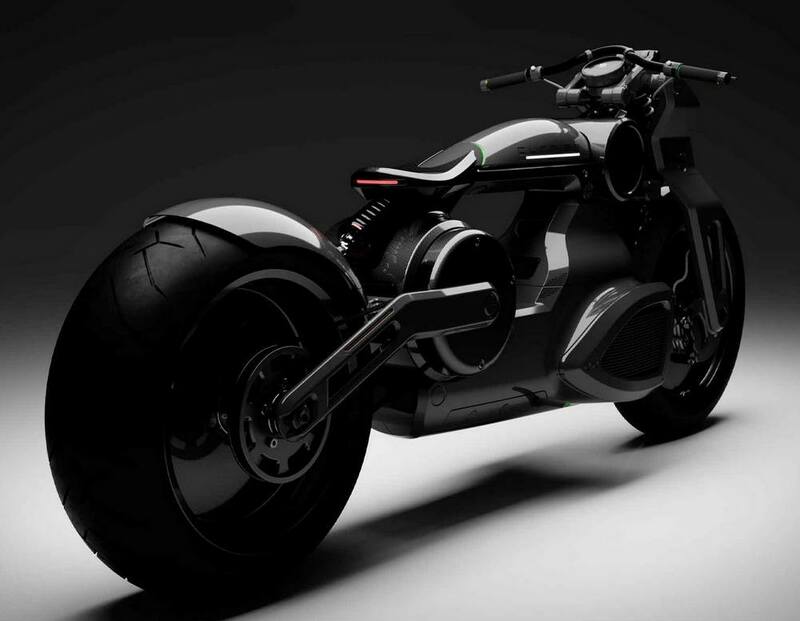 The ultimate motorcycle is coming soon. 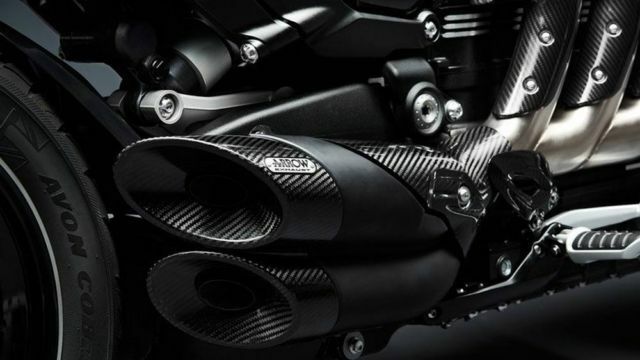 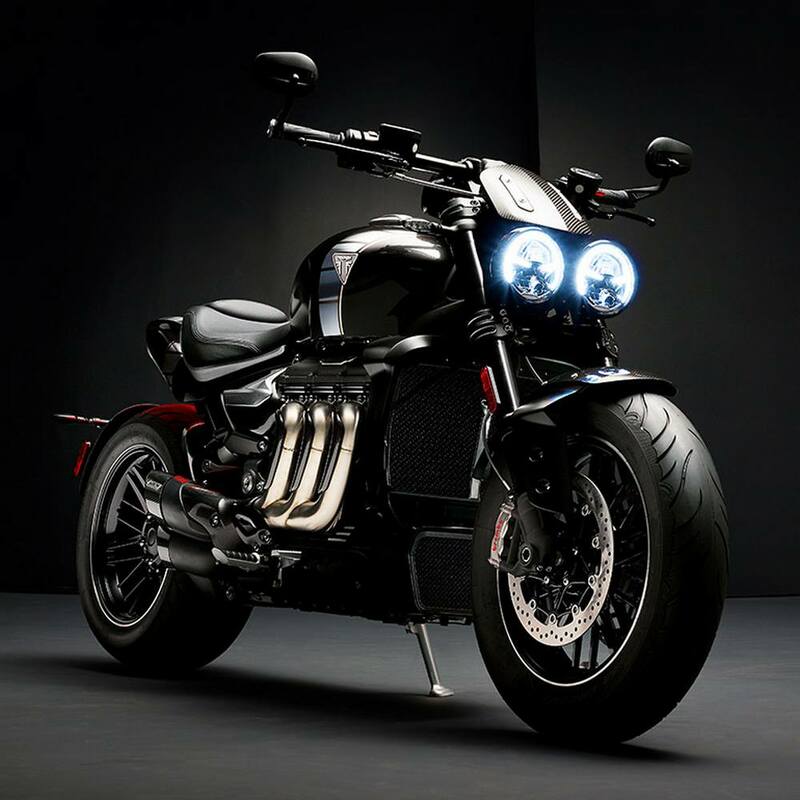 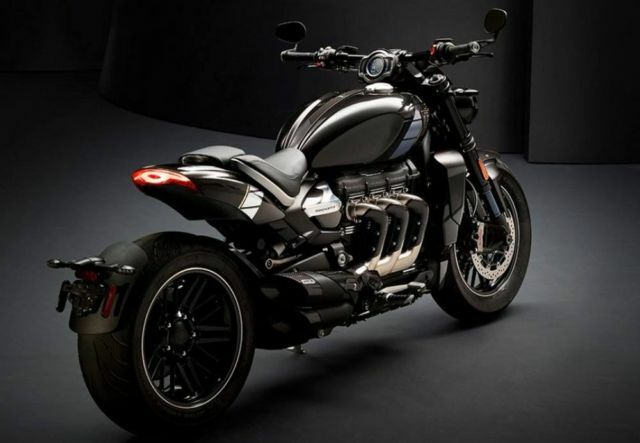 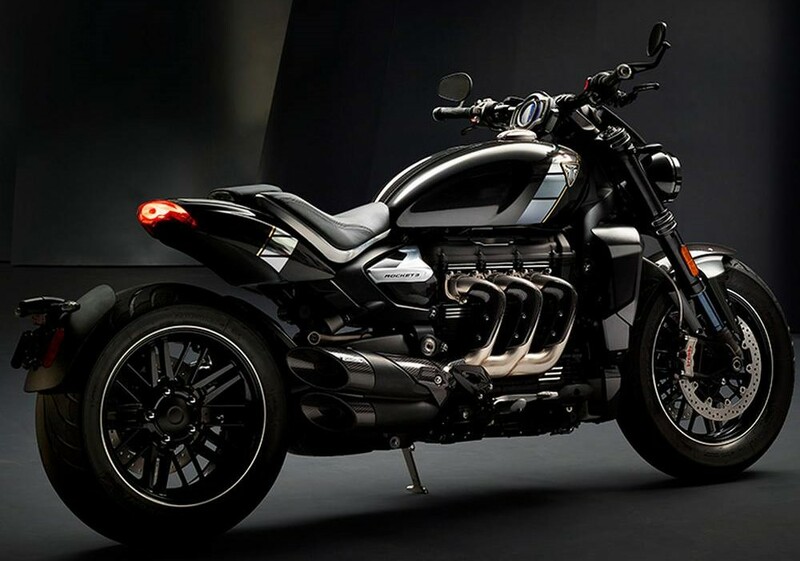 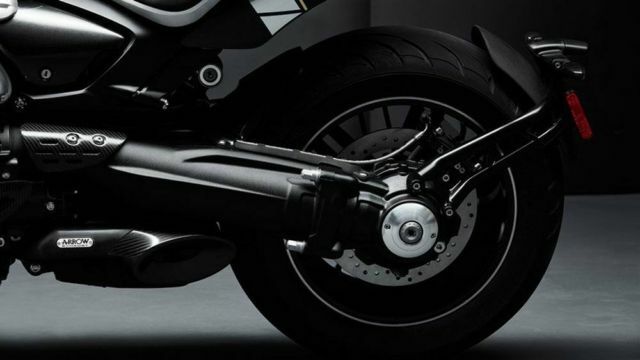 Featuring an all-new Triple engine – the world’s largest production motorcycle powerplant – the Rocket TFC will spectacularly redefine the class with world-beating torque and performance, cutting-edge technology, an all-new chassis and the highest level of premium specification equipment. 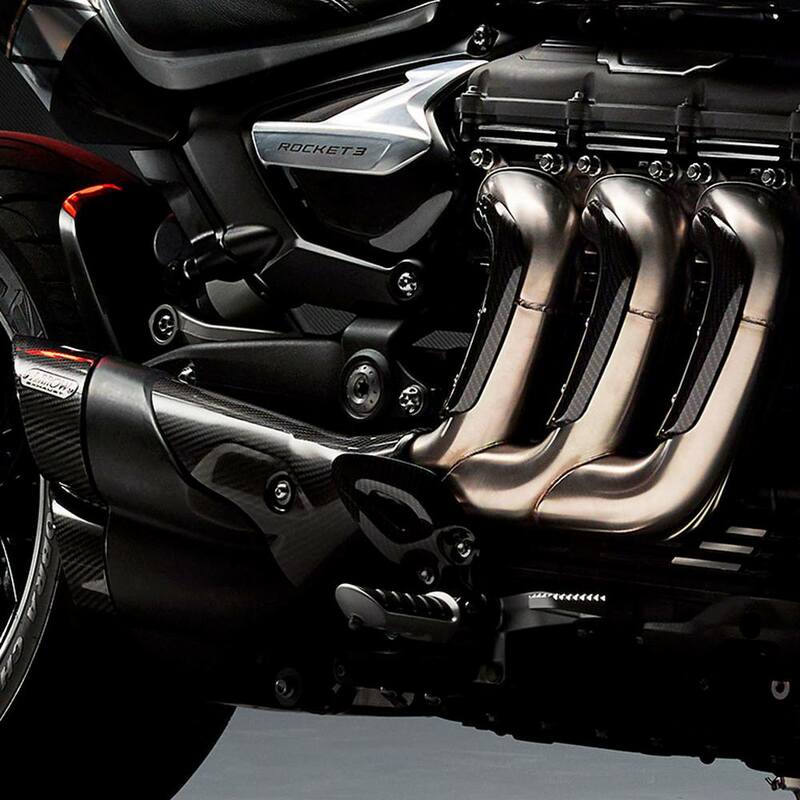 Innovative engineering, style and a beautiful three-header exhaust run will provide an unbelievable deep, rich new Rocket TFC growl. 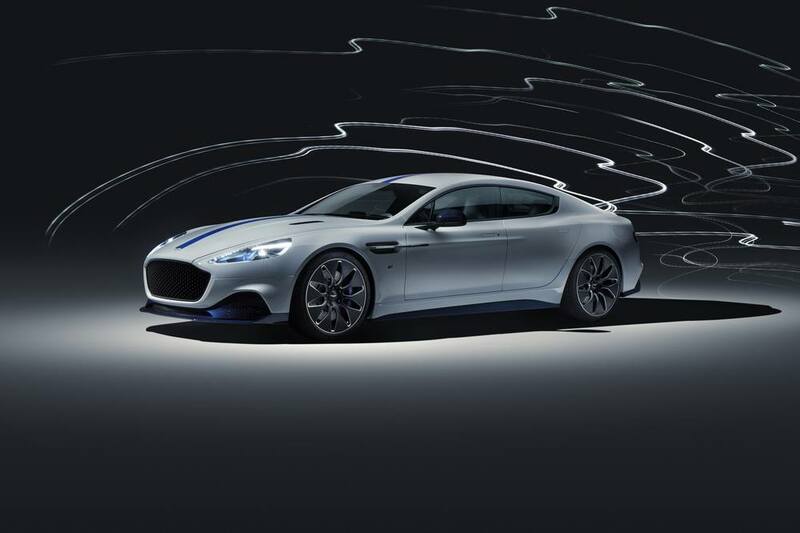 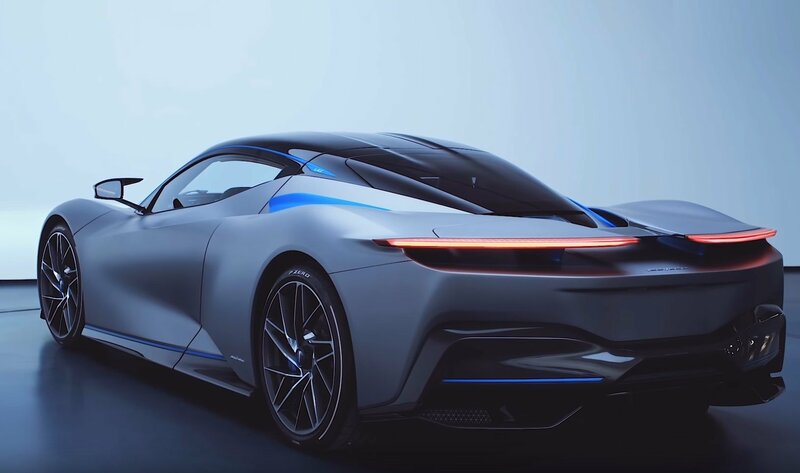 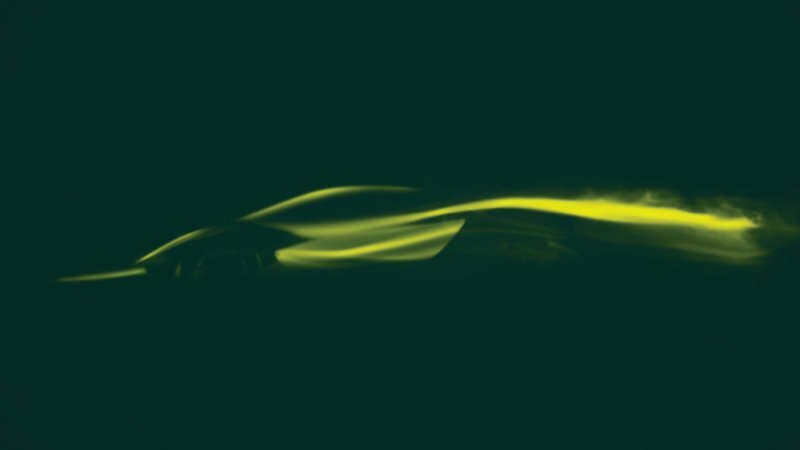 Planned total worldwide production run of only 750.